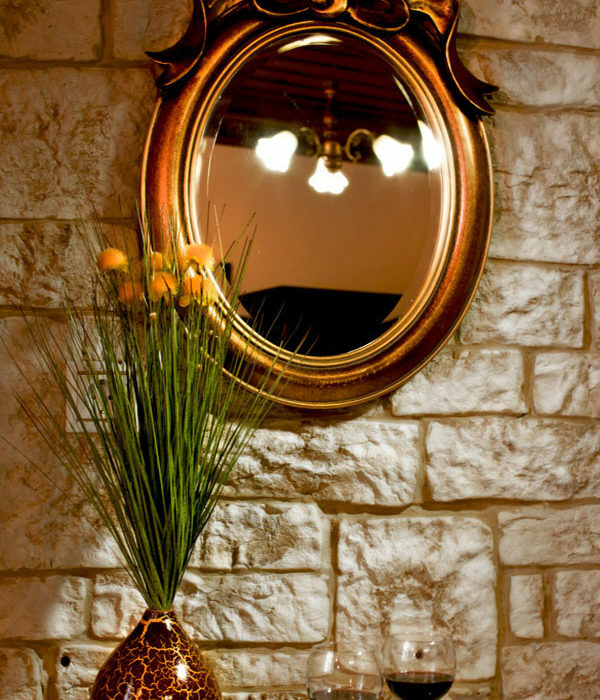 Here at Syrrako you will find the traditional hotel “Stavraetos” for your stay. It has 8 rooms and stands in the middle of the settlement, next to the Gouras Fountain, just above the central square with the ancient plane trees. It is a two-storied stone-built mansion that the Vaatsis family refurbished and converted into a guest house. The hostel was characterized by the GNTO. as a traditional accommodation in Athens and operates from September 2012. The elaborate wooden ceilings, the bronze handmade lighting fixtures, the fantastic view overlooking the Tzoumerka, blend harmoniously with the excellent quality of the carved furniture and the impressive color change in the rooms. The Vaitsis family’s aim was to combine the Syrrako traditional specifications with comfort and luxury to create one of the prettiest accommodations in Tzoumerka. Since September 2017, another mansion that for decades has been the Syracuse “Educational Boarding School” was renovated by the company. Thus, 4 other rooms were added to the potential of “Stavraetos” which offer comfort and warmth to the visitors and combine the modern needs and traditional elements of the place. Chains for the snow through the winter months, but also and warm clothes. Gas station and pharmaciesclosest to Syrrako you will find in the villages of Pramanta and Koutselio. You should leave behind you the stress and the pressure of the casual routine because here you will find moments of relax and the tranquillity you may ask.